We are well-recognized as Diamond Weighing Scale Manufacturer, Supplier and Exporter from New Delhi, India. In the making of Diamond Weighing Scale, we use premium material that is acquired from the reliable vendors of the market. Our Diamond Weighing Scale has a very sensitive mechanism for measuring Diamonds. 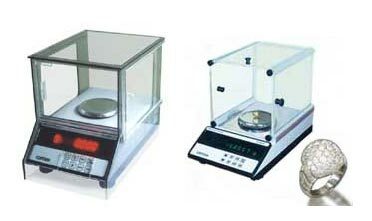 The huge assortment of Diamond Weighing Scale, offered by us, is made as per the international standards by using the latest technology. 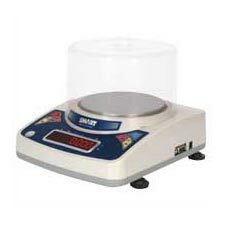 Why Our Diamond Weighing Scale?